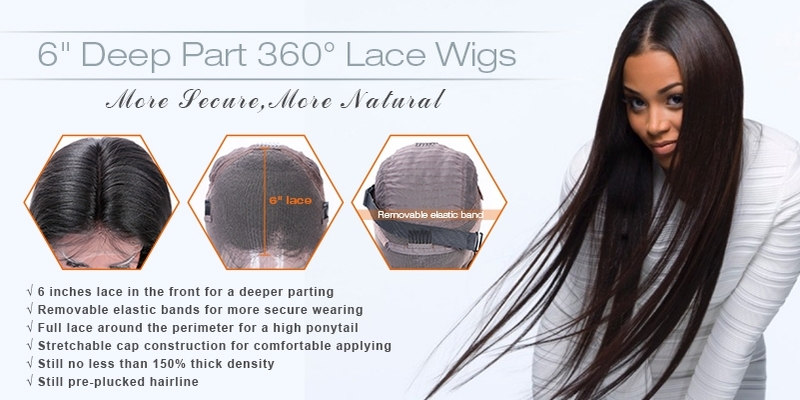 With this product, you earn 364 loyalty point(s). 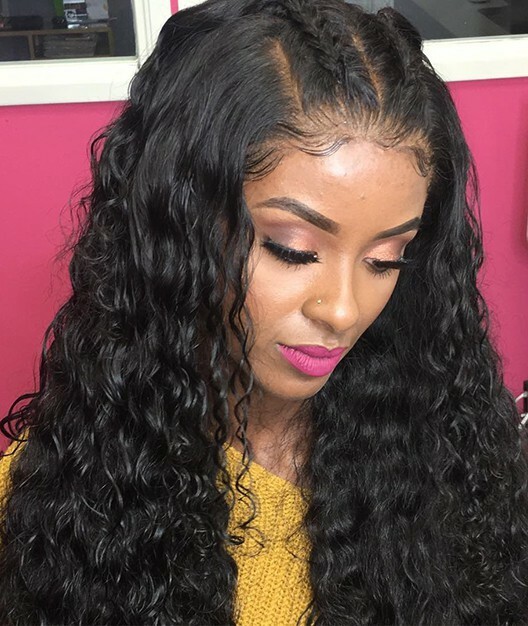 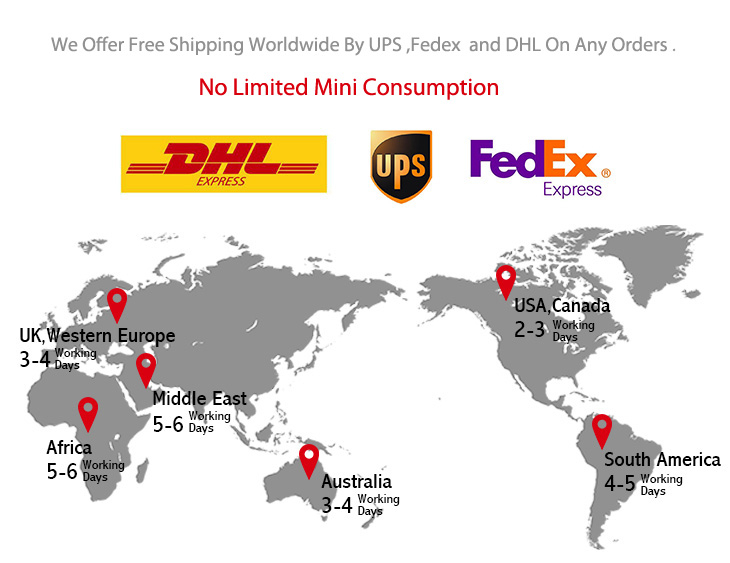 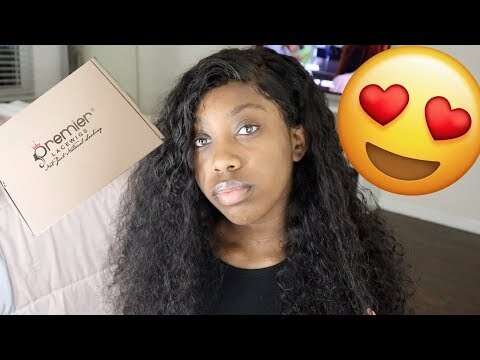 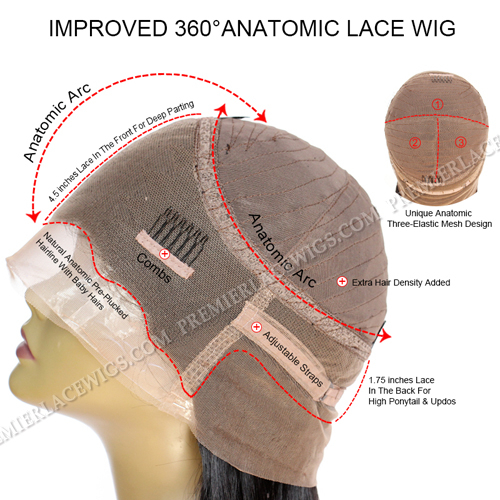 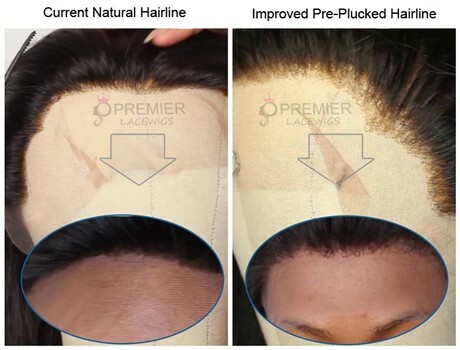 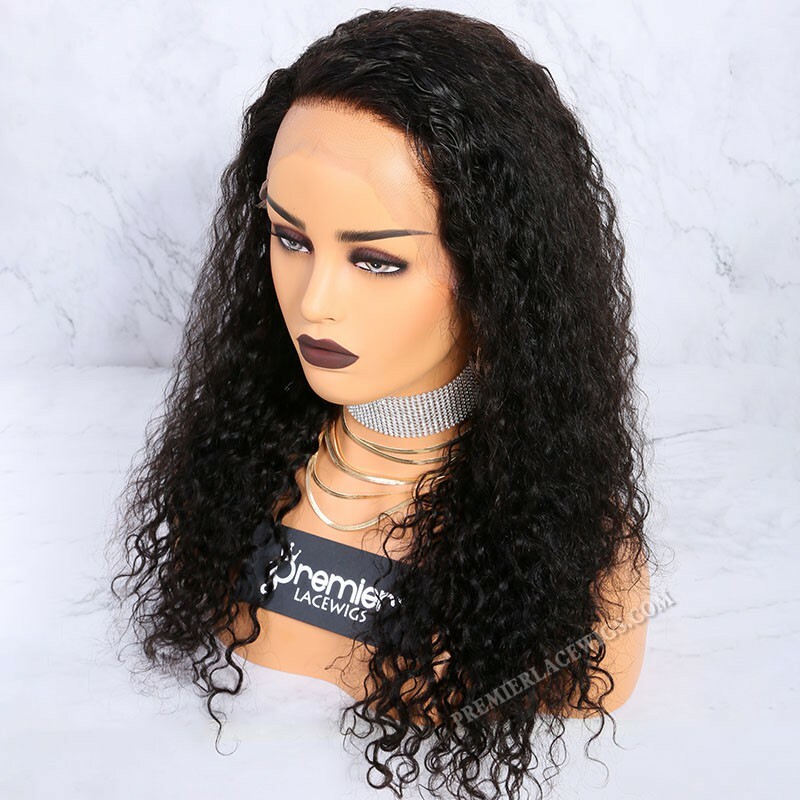 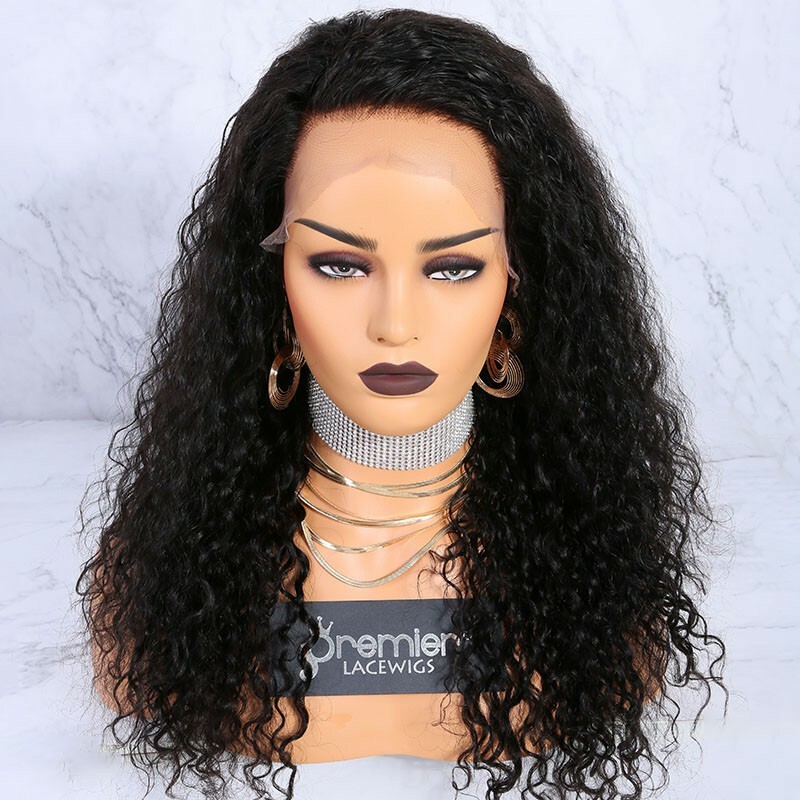 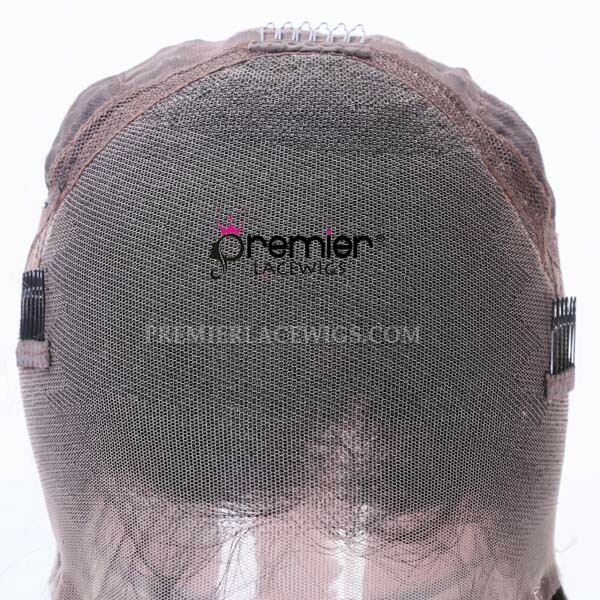 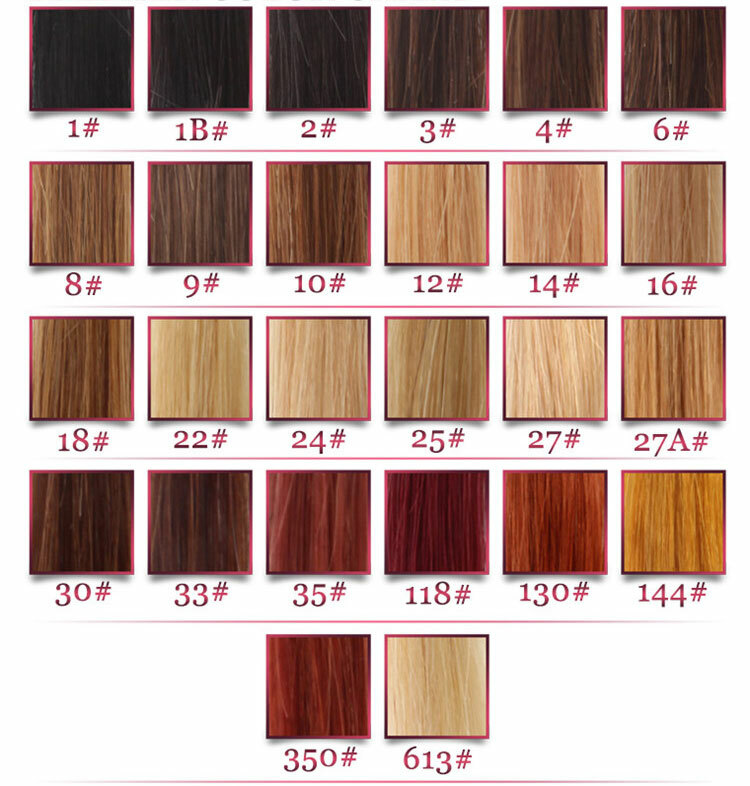 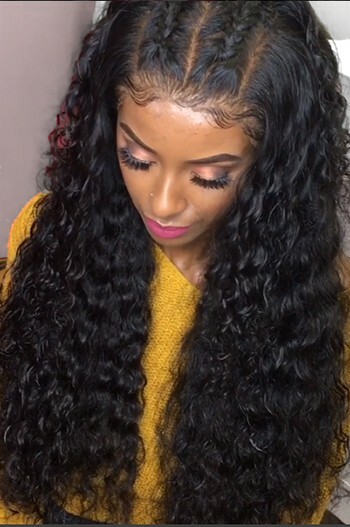 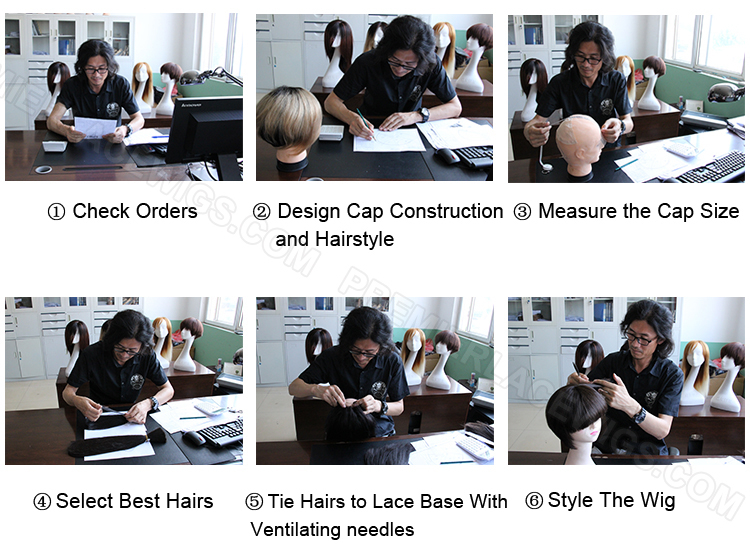 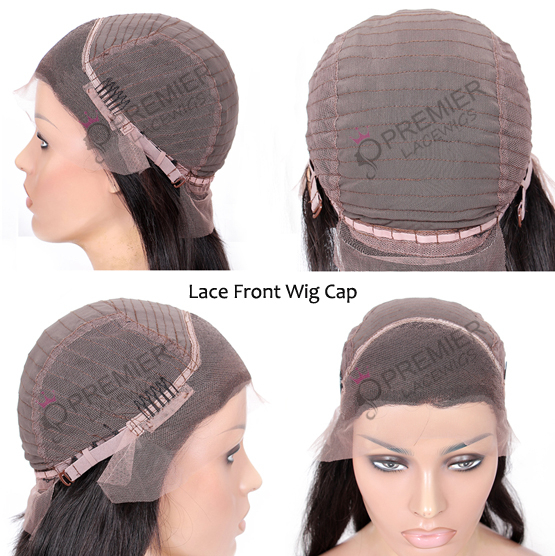 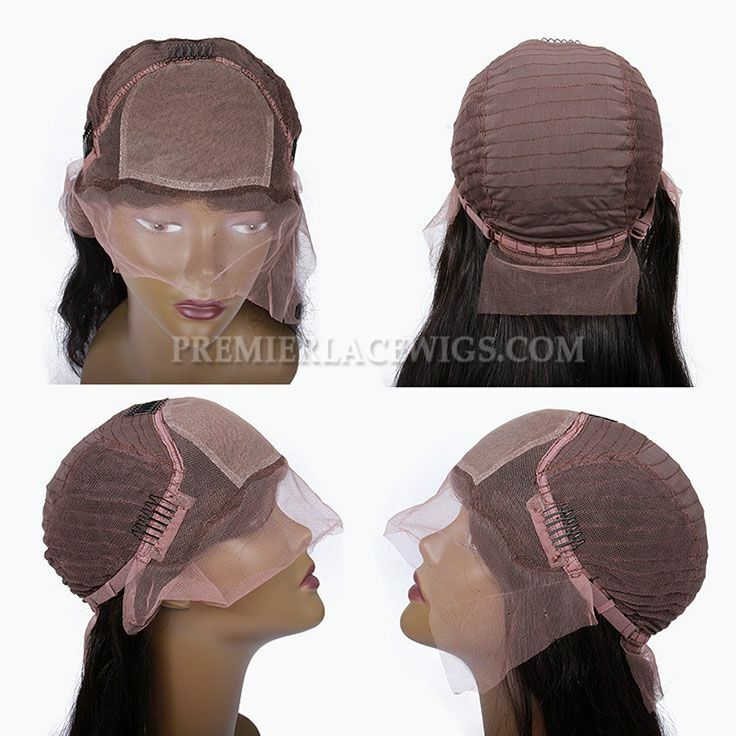 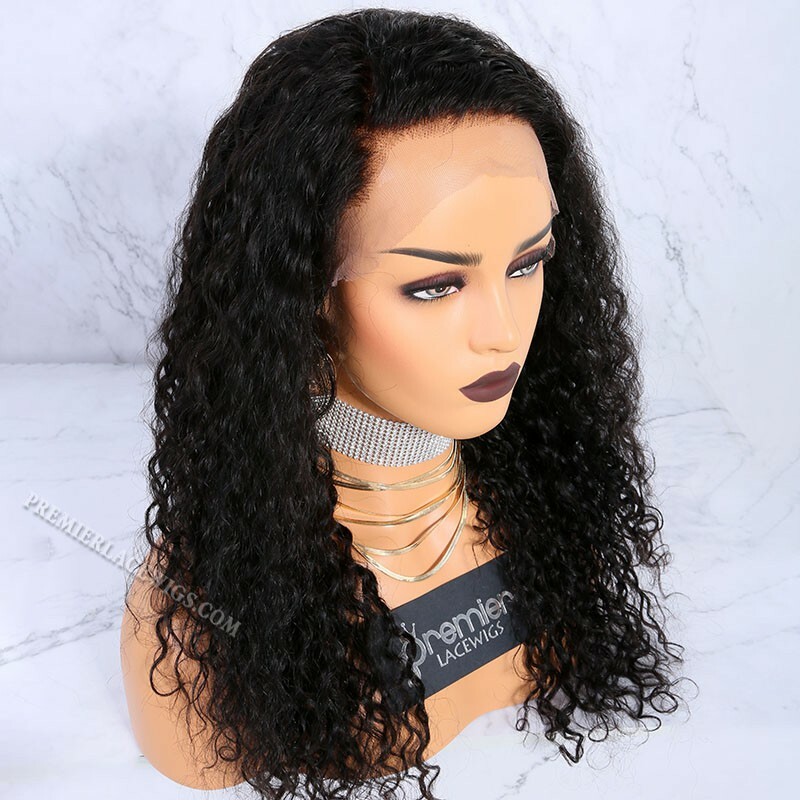 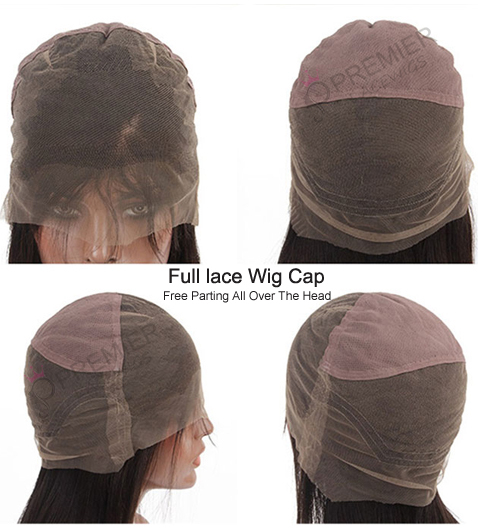 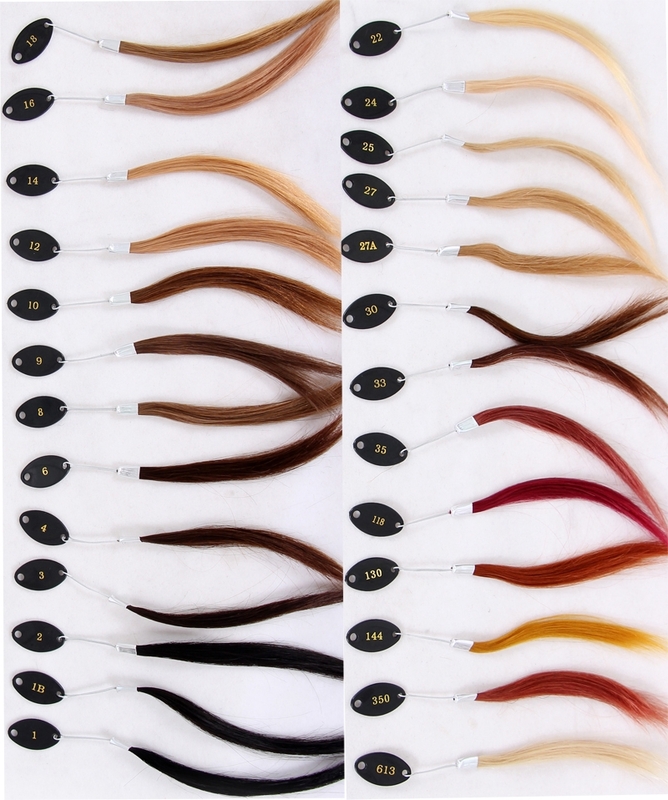 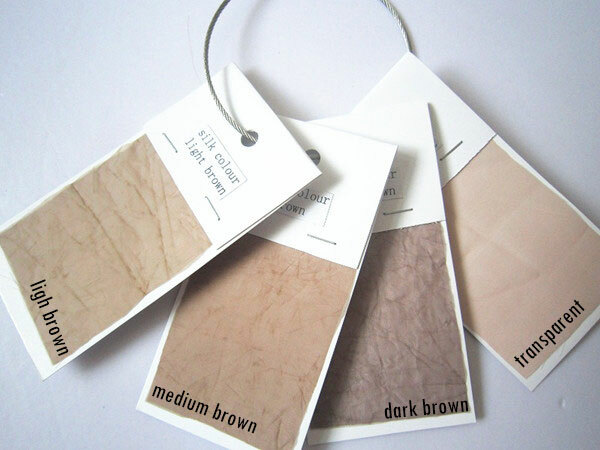 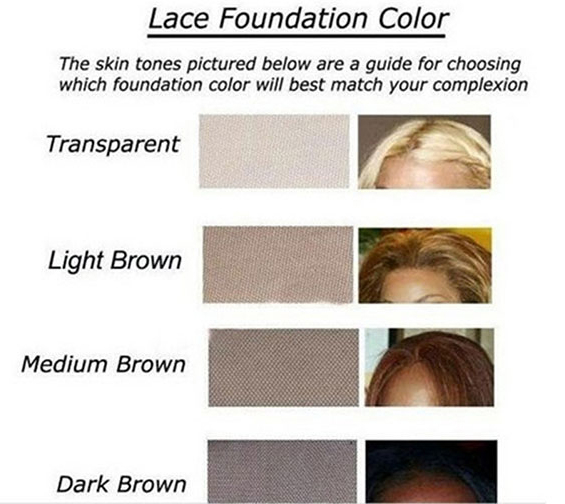 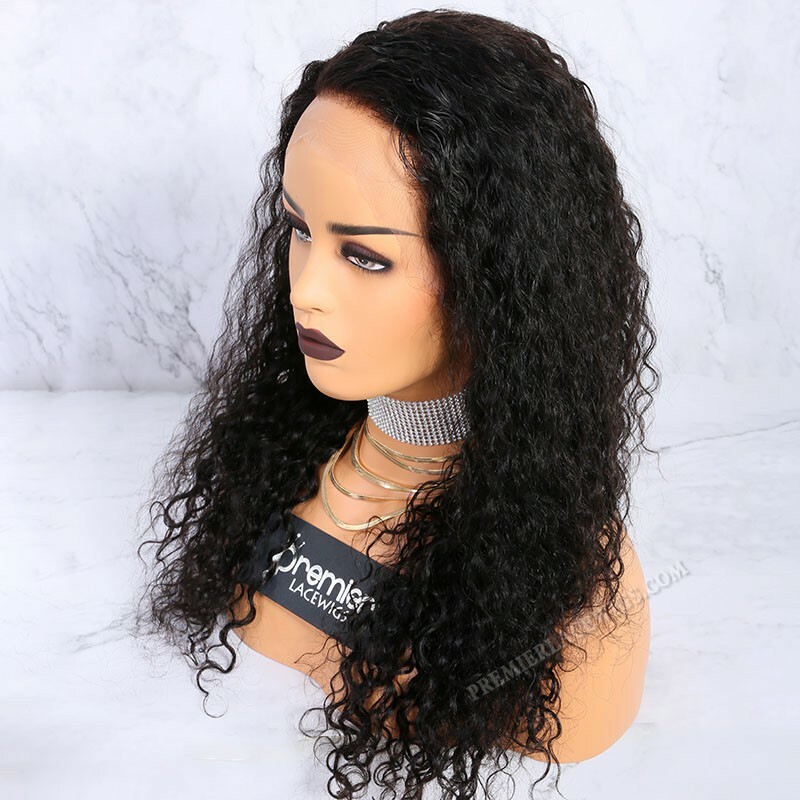 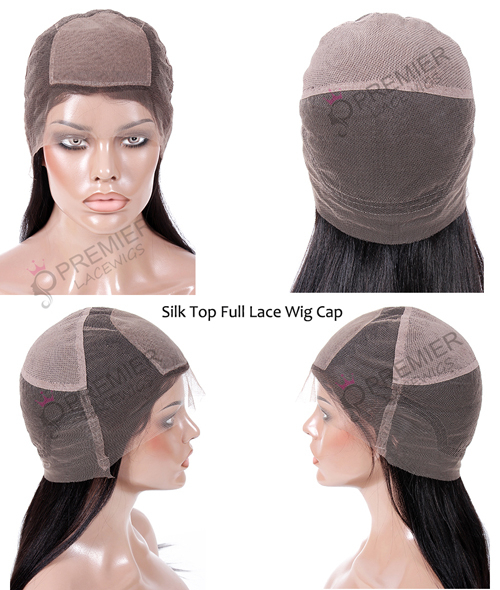 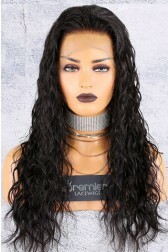 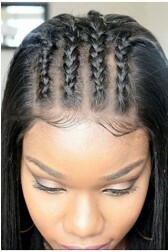 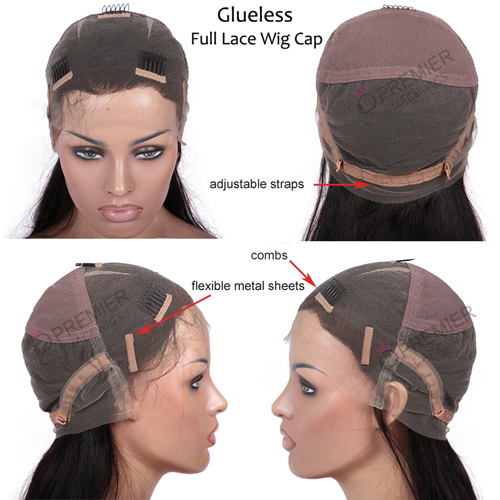 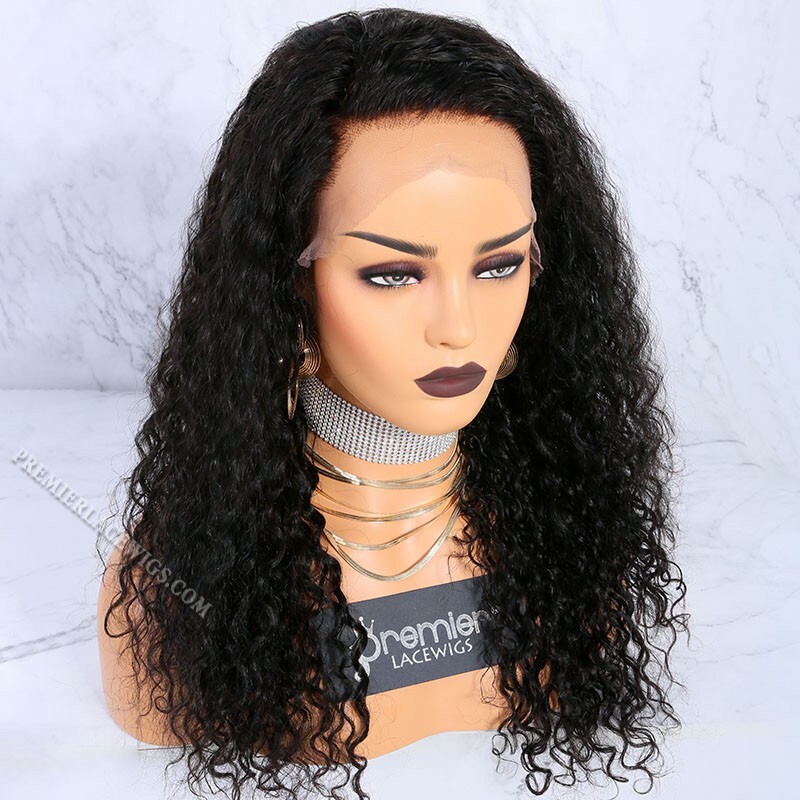 Review: Quality lace wigs! 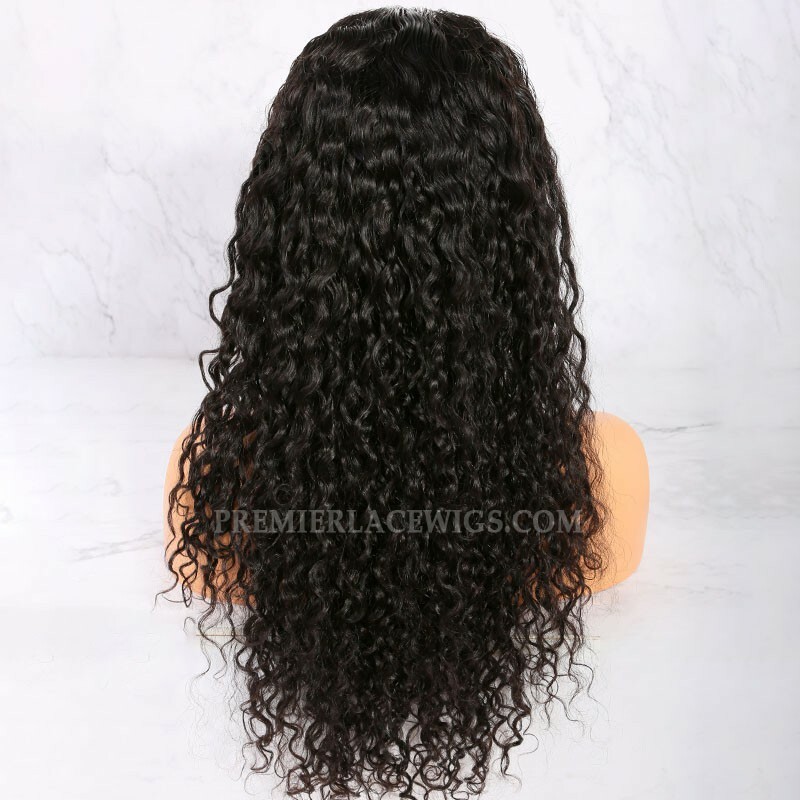 No shedding , nice and full???? 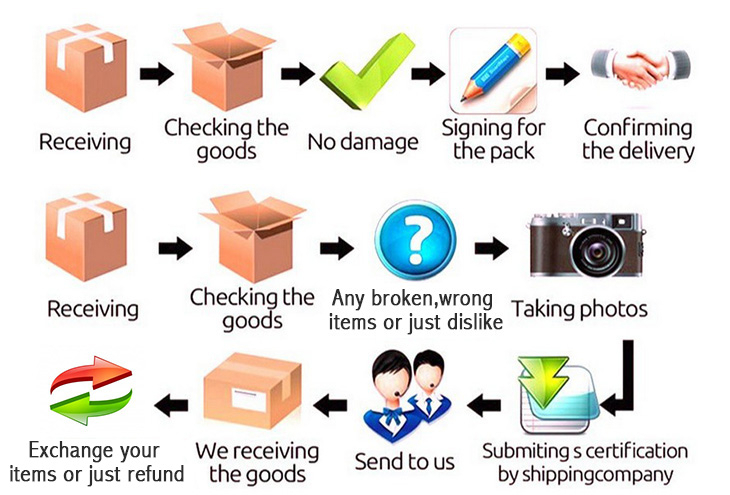 Review: It took less than a week to arrive. 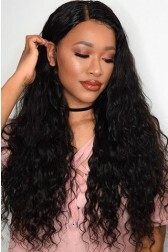 Hair is super soft & the curls are gorgeous brushed out or wet. 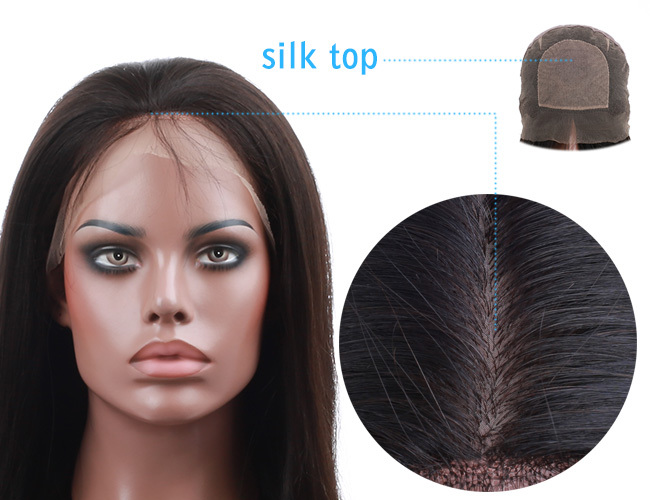 There is not a whole lot of shedding, just the usual that comes with brushing. 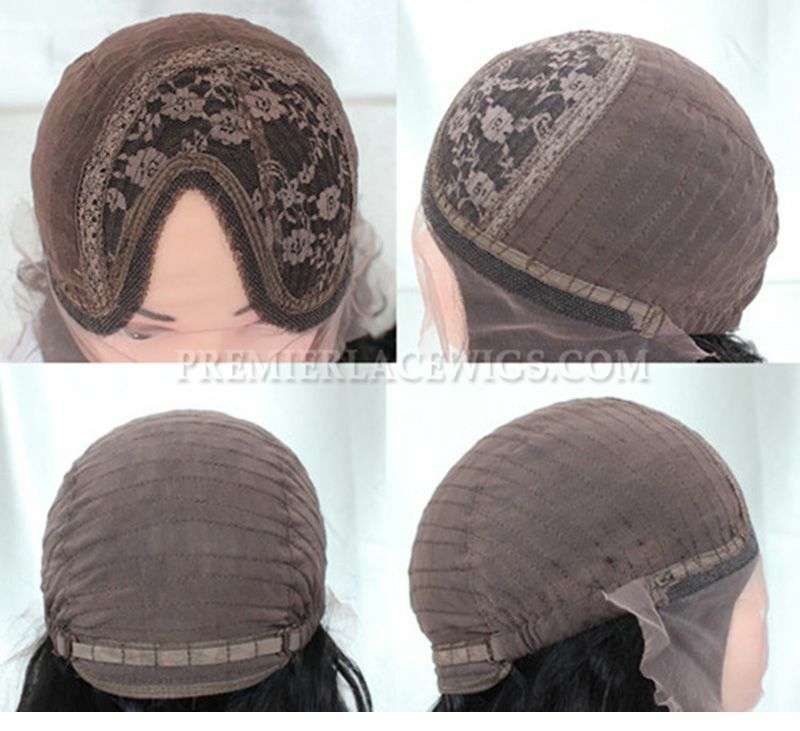 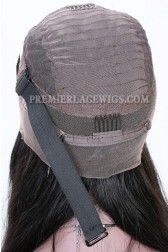 Review: Love this wig its beautiful look exactly like the pic and is very full and thick!